A good workplace isn't complete without health & safety. Every day countless people are injured at work and have to take time out to recover. Many people are unaware of the precautions and procedures that need to be taken in order to protect themselves and their colleagues from harm. 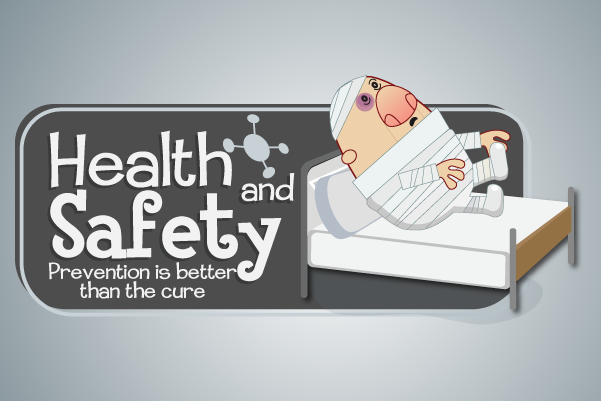 However you can learn how to keep your workplace safe with this health & safety module!